Showing results by narrator "Emily Polden"
There once was a great book of tales and stories. When you opened the book, you enter the story. What a wild adventure! A large dragon, small town, a train ride, and more! 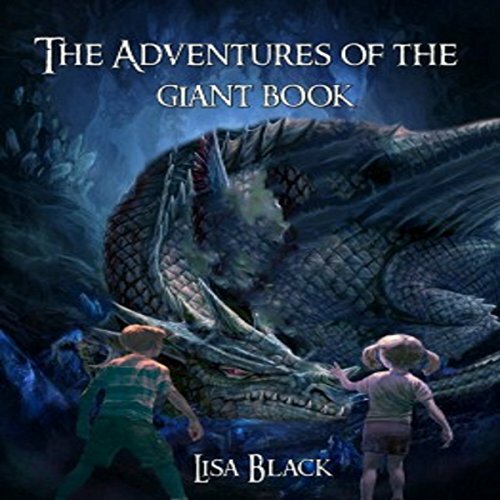 Come join us in The Adventures of the Giant Book. 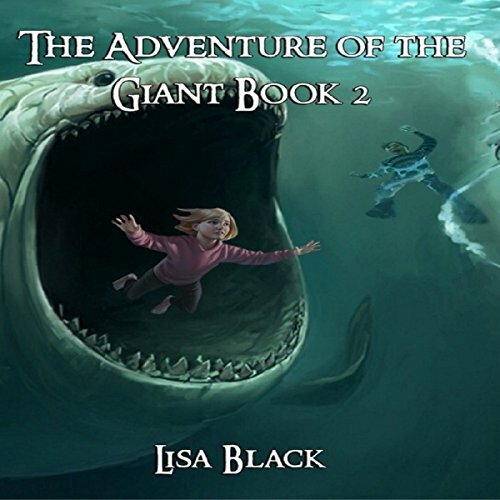 Fun, exciting adventures with a touch of bravery that will keep you on the edge of your seat!